It’s been a while since I have done a Thursday open house. It’s also the day I try to spend some time with my own mom. Did you notice I said ‘Mom’ and not ‘Mum’? My children call me Mom, and even Mommy from time to time still (which I love!). This is because where I live in the Midlands (Central England) in specific catchments, mothers are moms. Here are some other local terms specific to Birmingham and The Black Country. Now ‘Mom’ isn’t a wide-spread British term. My understanding is ‘Mam’ is more common than ‘Mom’. I think we are pretty much in the minority in the Midlands. 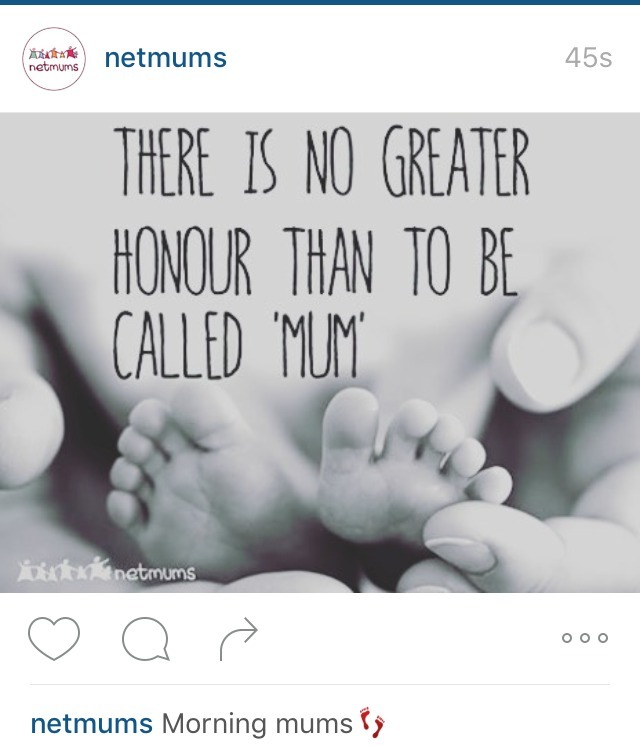 Here’s a lively thread over at NetMum’s about ‘Mum Versus Mom’. A little known fact is when I registered a blog domain my first choice was The Minimalist Mom – which I soon discovered had been taken by the wonderful Rachel Jonat. That is, in fact, how we met virtually and then a few years later I was lucky enough to meet her in person. But in reality ‘mum’ makes more sense as a British blogger, even though mom goes better with dot-com: simplybeingmom.com. Not one for conformity I’ve decided to coin a new term – please let me introduce… Mo/um’s – you will see I used it first in my family friendly vegetable curry recipe yesterday. What do you reckon, might it catch on? And that’s where I will leave it, although I’m keen to learn more about my local dialect. I’m fascinated by language, its origins and how it evolves. I just need to make sure I don’t get carried away, forget the time, and fail to tune into the first episode of series 3 of my favourite programme this evening. There’s plenty of local dialect in Peaky Blinders – as well as fabulous writing, actors and soundtrack. Love. Love. Love. It. Makes me proud to be a Black Country lass. The floor is open – are you a Mum, Mom, Mam or any other description? I’m a Moommmmmm – at least that’s how it sounds when my 8 year old can’t find the item he’s looking for (normally right under his nose!) … Sometimes I’m still mommy (when he’s tired and sleepy) and then just mom to my 12 year old (if he speaks at all!). Funny, I had no idea there was anywhere in the UK that used “mom”. And for some reason, I thought you were further north – like Cumbria – than midlands. When I hear “mam” I think Ireland. My daughter will be 32 next month (no idea how that happened. Shouldn’t I be that age?) and still calls me “mommy” much of the time. Of course, it’s Mother’s Day here in the US on Sunday so to you, your own mum, and all the mo/ums reading, a Happy Mother’s Day. Have a wonderful Mo/um’s day across the pond! I’m a Mum, mama, mummy, depending on the child and depending on the reason they are calling my name! I am also fascinated by regional dialects, I love how Hamish’s relatives in Old Meldrum in Aberdeenshire have a dialect that I can’t even understand! I also love that whenever I speak to my cousin or team members in Southland (in NZ, they live in or around Invercargill) I pick up their rolled rrrrr. Like girrrrrls, for example. One of my cousin’s has a wife from Stewart Island, a little island off the bottom of NZ’s south island, and her rolled rrrrrrr is fabulous! I also love little things like they don’t do vacuuming, in Southland you do the luxing (like electrolux 😉 ) Lovely to have an open house to pop in to again. In about 10 years I’ll be able to do it in person…we’re renovating at the moment. Kitchen comes out next week (ish…), then the bathroom, laundry, flooring in the laundry, dining room floor…expensive, but it will be worth it 🙂 Then I can start saving for travelling! Thought you might enjoy my mom’s blog and her posts on the Black Country dialect. Definitely a “mom” despite having lived abroad all these years!